The rumor mill has been buzzing with news of Motorola’s next flagship Moto X, but what about its more affordable handsets? 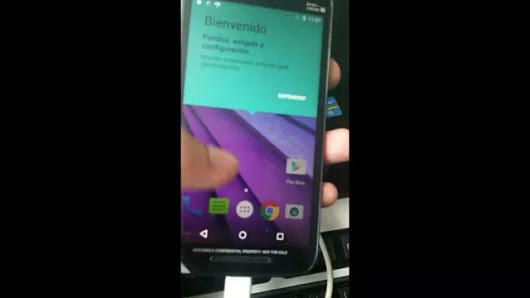 We’re now getting a look at the Moto G (3rd Gen) courtesy of a Google+ leaker who goes by the name Neo Lee. Assuming that they aren’t fake, these new images reveal a good amount about the upcoming midrange phone. 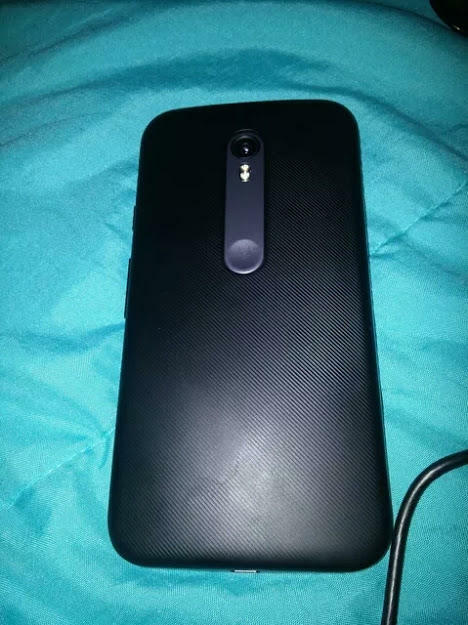 A photo of the rear panel suggests it could get the same new design as its rumored Moto X (2015) along with dual LED flash. 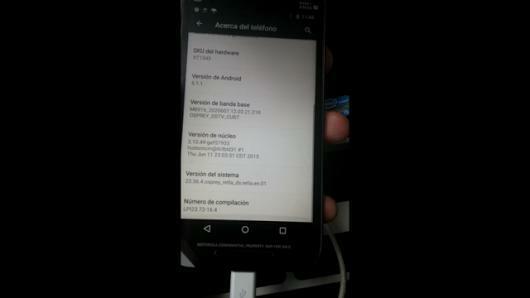 The device is also running the latest version of Android (5.1.1 Lollipop). Meanwhile, a separate hands on video of the new phone released over the weekend includes a list of specs. 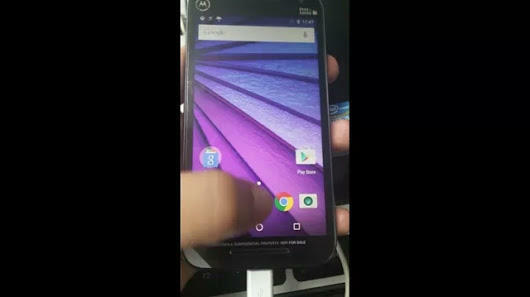 The Moto G (3rd Gen) will apparently pack a 5-inch display, a Snapdragon 410 processor, a 13-megapixel rear camera, a 5-megapixel front-facing camera, 8GB of storage with microSD support and 1GB of RAM. It also boasts LTE support. Motorola’s new budget smartphone is shaping up to be a pretty solid device. We’ve always been fans of the Moto G, and it looks like this version won’t disappoint. Unfortunately, it could be a few months before the device becomes official. Last year’s model made its debut in September, so we expect a similar launch for 2015 as well. 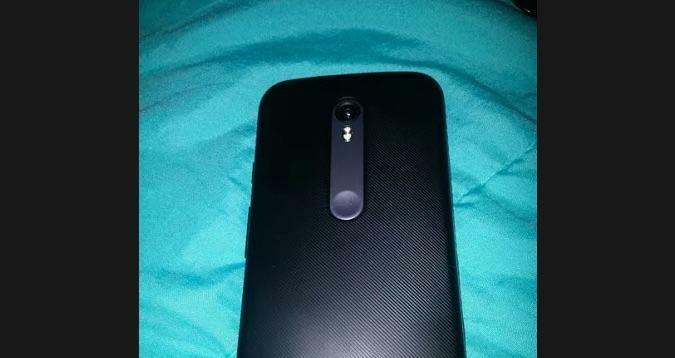 In the meantime, check out the leaked video below and stay tuned for any more Moto news as it comes in.